EARTH SUP is a new Paddleboard range of products which, wherever possible and feasible, aim to build and source our gear with construction techniques and materials that respect the environment. 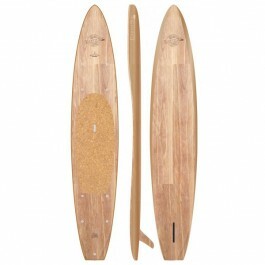 THE PASS 9’2 & 9’8 are designed to pay tribute to traditional-style longboard surfing. The gentle nose concave and single or thruster fin set-up create a smooth flow that will be instantly familiar to longboard surfers. Sturdy bottom rail edges and well placed volume make THE PASS stable to paddle, allow for effortless glide and long endless summer nose rides. 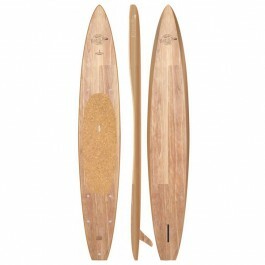 The PASS 10’6 x 30’’ is first and foremost designed as a longboard style surf SUP for lighter riders (50-85 kg / 110-190 lbs). 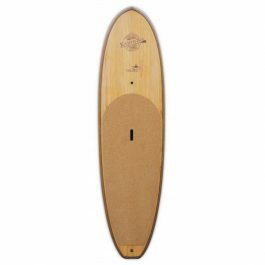 Fortunately this style of board lends itself to all-purpose flat-water cruising and is stable enough for new paddlers to gain confidence and progress. 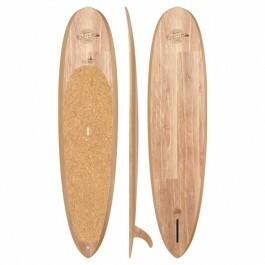 Given its all-round shape and versatility, THE PASS is a ‘one board quiver’, ideal if you are looking for just one board for travelling and exploring off the radar surf spots as well as quiet coves. The BISCAYNE 12’6 x 28’’ is designed for Touring & Exploration. Whether it be day trips or week long expeditions, these boards have exceptional glide to help you get Deep into Nature and far from civilization. Ideal for lighter weight to medium size riders (50-85 kg / 110-190lbs), the Biscayne’s unique chine and bottom contours keep it stable in all water conditions, even when loaded front and back with dry bags full of gear. Reinforced attachment points allow you to secure equipment and accessory items with ease. The rails are reinforced with flax fiber, known as ‘natures kevlar’, for added durability both on and off the water. 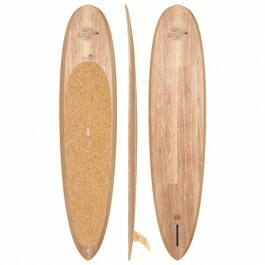 A Cork deck pad provides exceptional comfort while being true to the sustainable Earth ethos.